MPs are claiming that executives of online retailers such as eBay and Amazon are “turning a blind eye” to people who handle undervalued or misclassified goods. Many sellers have become well-known on these websites for selling products into the UK without paying VAT. This has led to British businesses getting undercut. The criticisms came from a meeting of the Public Accounts Committee and parliament’s spending watchdog which is investigating VAT fraud. The National Audit Office in April said that online retailers outside of the EU had cost HMRC up to £1.5bn because they’re failing to declare tax. Caroline Flint, a labour member of the committee has challenged eBay and Amazon over their failure to stop fraudsters. She went on to say that both companies were actively encouraging overseas sellers to sell through their platforms and were charging them to do so. Committee chair, Meg Hiller said that many companies were having to lay off staff because VAT fraudsters can undercut their prices by 20% as they’re not adding VAT to their prices. Online sales accounted for 14.5% of all UK sales in 2016. This makes the UK the biggest online market in Europe. Over half of all online sales were through online marketplaces like Amazon and eBay. Sometimes “overseas” sellers have stock already held in the UK before being sent to the customer. Tax rules state that all traders outside the EU who sell goods to customers in the UK should charge VAT if their goods are already in the UK at the point of sale. However, both Amazon and eBay say that it’s up to the seller to determine and declare any VAT that arises. HMRC has come under fire from MPs for not enforcing their rules enough. 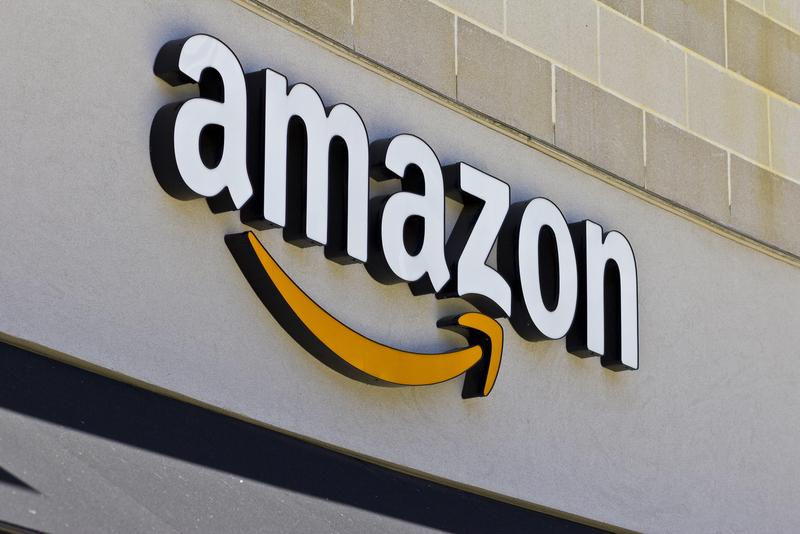 Jon Thompson, a permanent secretary of HMRC has suggested that making changes to VAT which would see Amazon and eBay liable for paying some of the VAT owed would help fight the problem. Amazon has also been among the top companies under fire for not paying its fair share of corporation tax. What do you think of the potential VAT loss? Do you think Amazon and eBay should share some of the tax burden? Let us know what you think. ← Payment on Account – Why Am I Confused?